EXP Gift certificates expire one year from the date they are purchased. 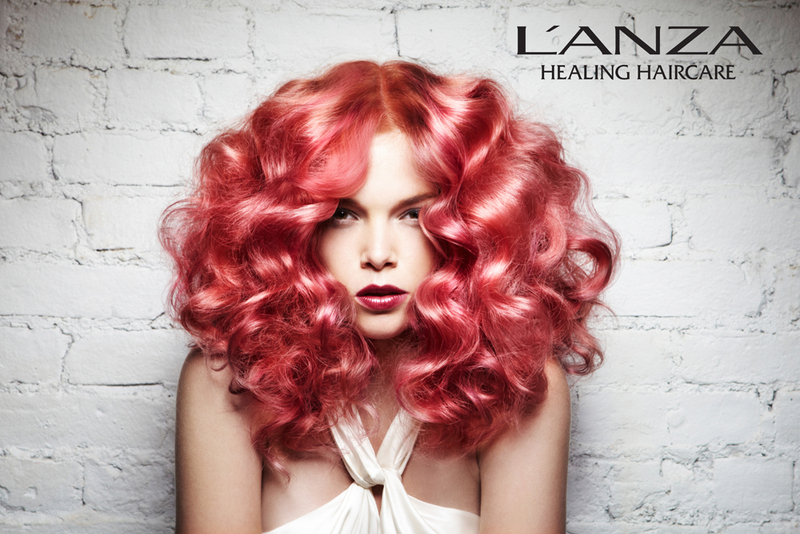 As a L'ANZA Healing Center we pride ourselves in exclusively using & retailing L'anza Haircare products on all our guests. The versatility of the line allows us to prescribe take home products for each and every hair type.